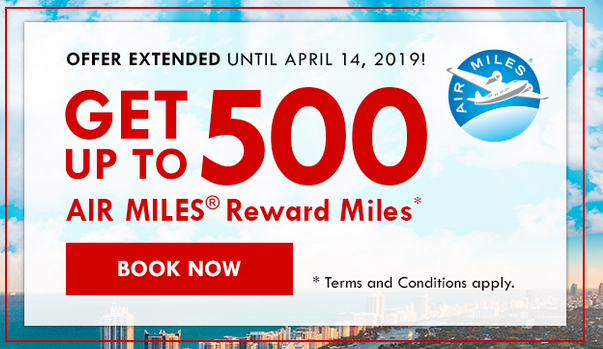 Rewards Canada: January 14 Update: IHG point changes delayed to January 25, Earn up to 500 bonus AIR MILES for booking flights via Redtag & more! January 14 Update: IHG point changes delayed to January 25, Earn up to 500 bonus AIR MILES for booking flights via Redtag & more! For some reason the link we had the Shell 100 AIR MILES offer last week wasn't working. Here is the correct link.